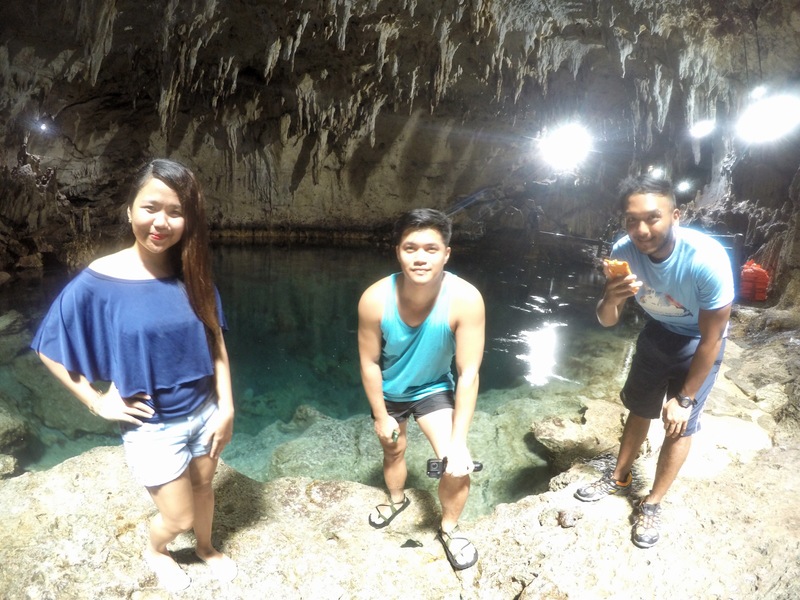 This is part 3 of our Bohol-Siquijor trip. Click here for part 1 and part 2. 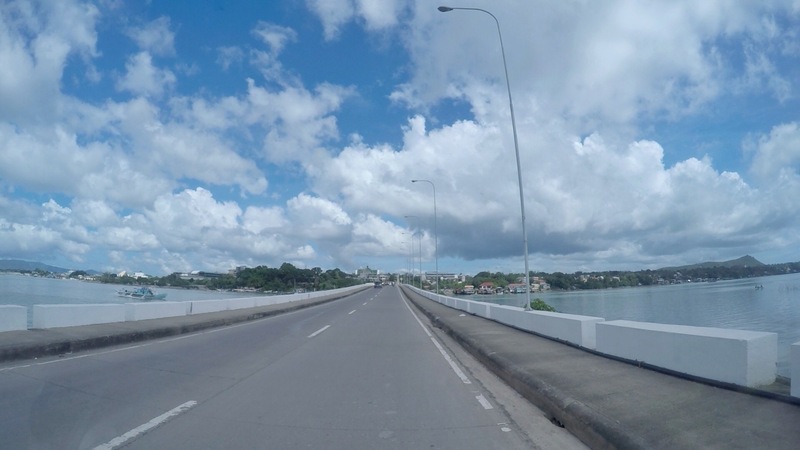 It was already our last day in Bohol and some of our friends were already on their way back to Manila. We were still undecided on how to spend the hours we have left before our 2PM flight. 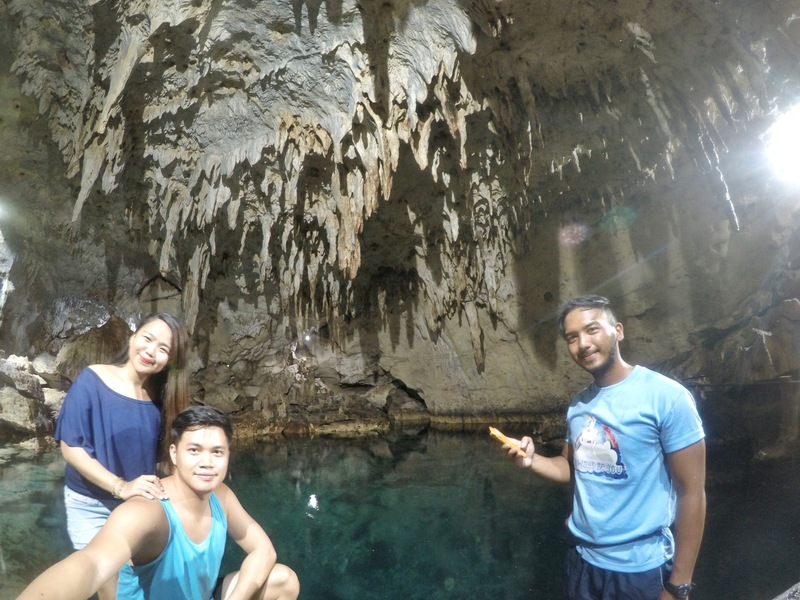 Bohol city tour was an option however I was never a fan of city tours so instead we opted to visit Hinagdanan Cave instead due to it’s close proximity to our lodge and the airport. Almost all Jeepney were full of passengers so we decided to hire a tricycle to take us to the cave. Thank goodness for Darwin’s haggling skills, we were able to score a P150 fare. Travel time is around just 20 mins. We decided to grab some snacks first before we entered the cave. 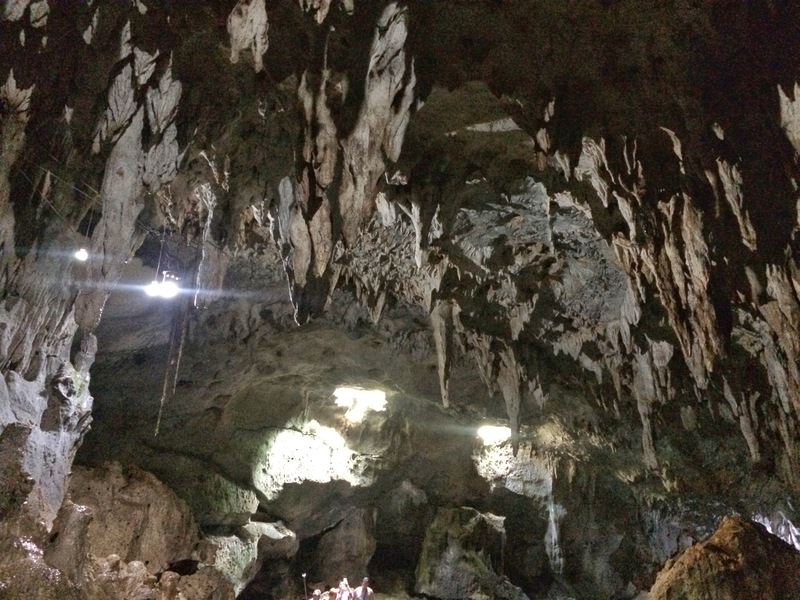 As we enjoyed fresh fruit shakes and tusok-tusok we noticed so foreigners exiting the cave with huge smiles on their face commenting on how beautiful the cave was. It made me feel proud of what our country has to offer and it encouraged me to explore the different gems of the Philippines. #PinasMuna. I was surprised on how big the cave was and how clear the pool was. 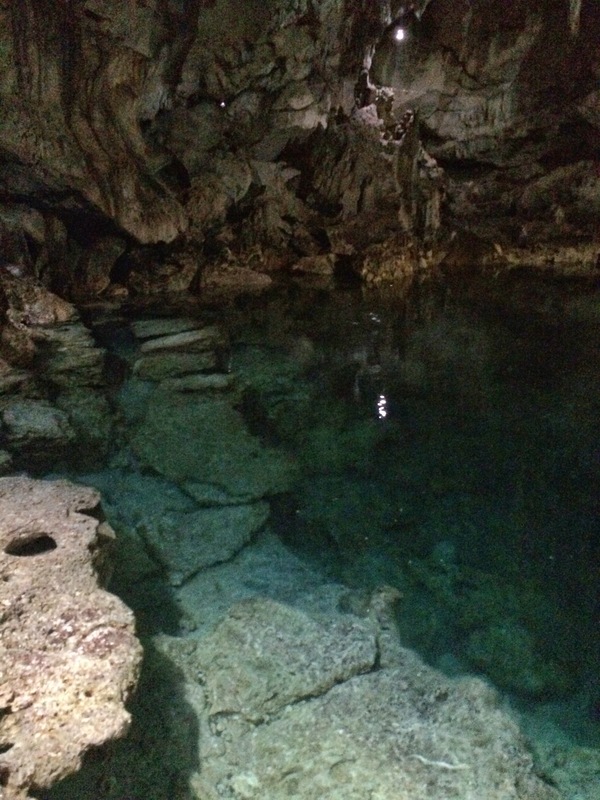 I could not have imagined that this beauty is just located underneath souvenir shops! 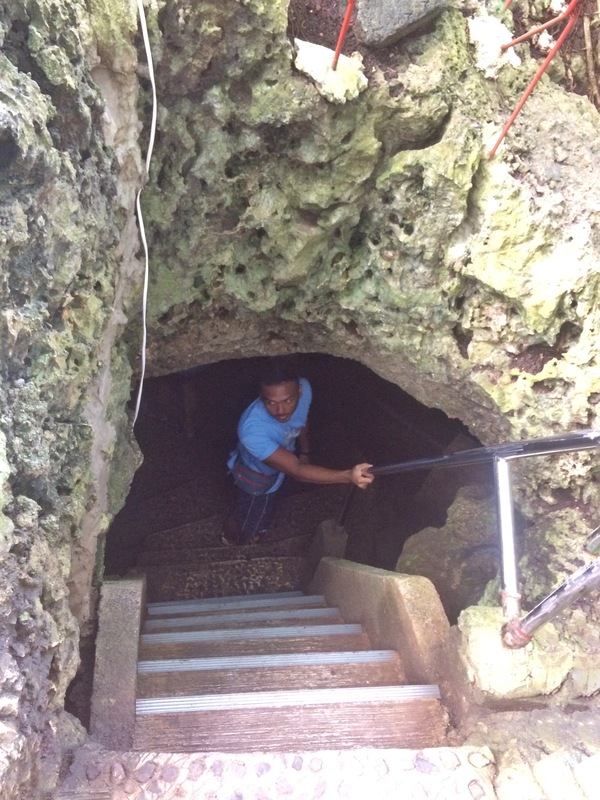 I was actually expecting Gimli from Lord of the Rings to pop out somewhere in the cave hahaha! The entrance fee is P50 per head however if you want to plunge and have a swim, you have to pay P125 instead. 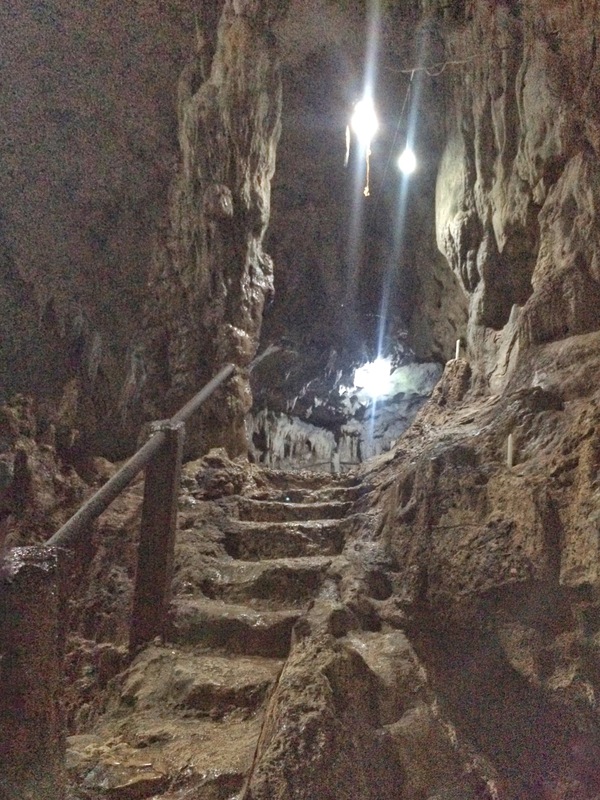 The entrance is a bit steep but it only takes 20-30 steps to get to the bottom. I really love how clear and deep the water was. Floating was not that difficult as the water was brackish. There was a dive spot as well, great for those who are not afraid of heights/drowning hahaha!